BTS�have made headlines for unexpectedly canceling their flight to Japan, where they were scheduled to perform live. According to reports on November 8, BTS canceled their flight to Haneda Airport, Japan from Gimpo Airport, Seoul scheduled for 7:30PM KST. Though reporters and airport security guards were ready for BTS' entrance, they did not show up. Big Hit Entertainment�stated, "The artist's airport schedule is only informed to media when it comes to public schedules. We ask for your understanding as we can't reveal unofficial schedules." 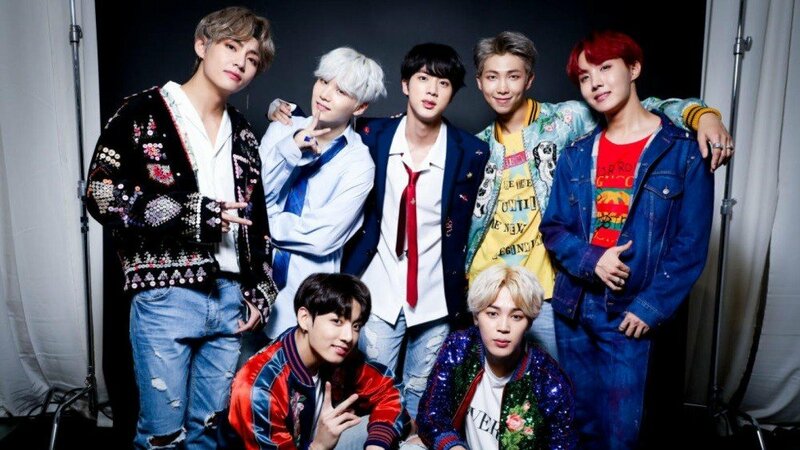 BTS were scheduled to perform on November 9 on Japanese music program 'Music Station', and it seems their appearance has been canceled as well. 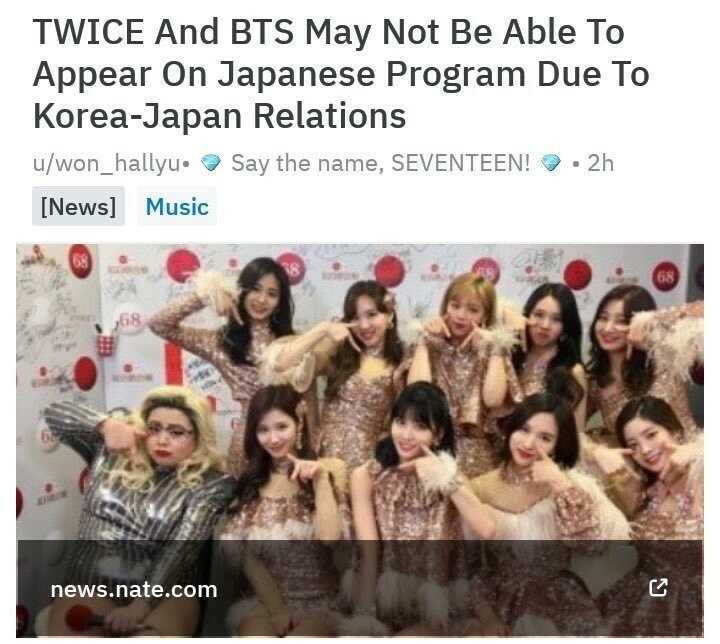 Netizens are speculating Korean artists may not appear on Japanese broadcast stations following a recent Korean Supreme Court decision that's caused tension between the two countries. However, nothing has been confirmed. The political climate has become very tense, Twice also cancelled their visit.